CVC Communications Agency: CVC Produces easyhomes's 10th annual Sales Conference! CVC Produces easyhomes's 10th annual Sales Conference! 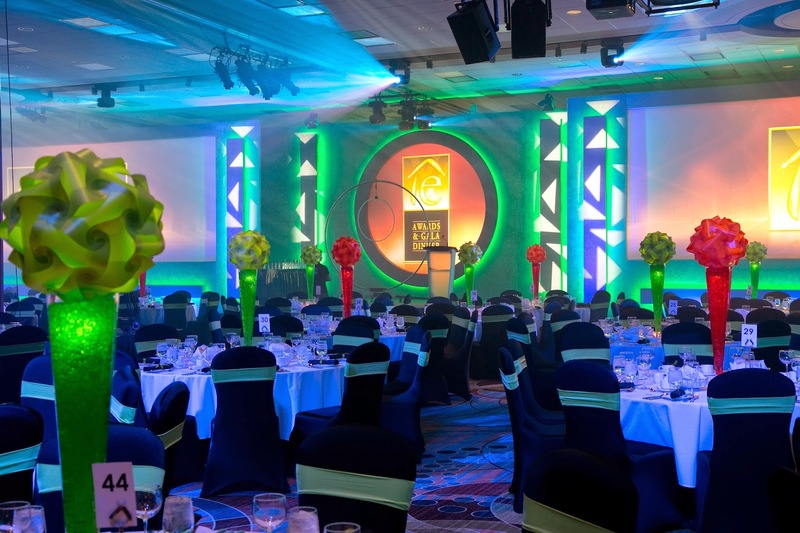 Easyhome, Canada's premier lease to own and financial services company celebrated their 10th annual conference at the Niagara falls view Casino and CVC was there with all creative and production for the three day event. This included a 10 year retrospective video and a Guinness world record breaking event for the most High-Fives in relay in 3 minutes . 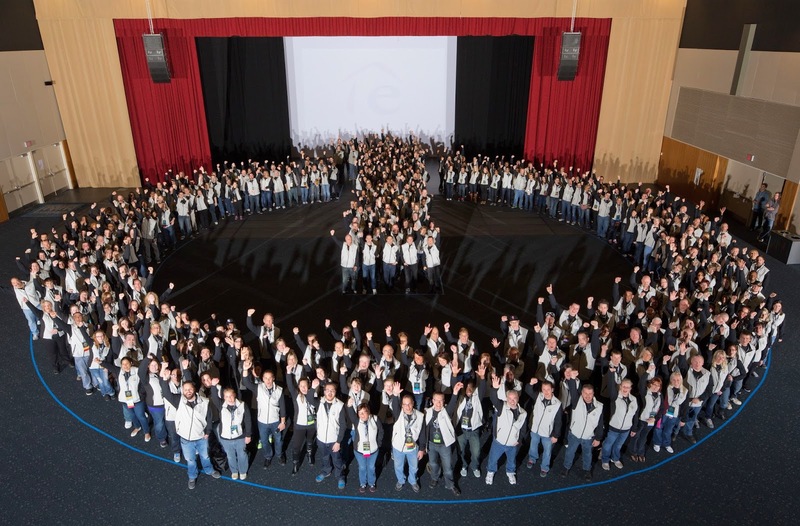 The Conference was attended by over 500 Store Managers from across the country. The opening session focused on an eye opening and insightful presentation by CEO David Ingram on today's "Connected Customer"